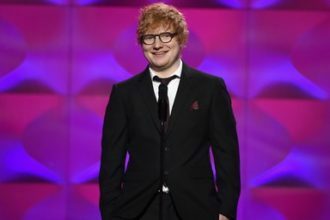 What’s a week this is for UK singer and songwriter, Ed Sheeran. The “Thinking Out Loud” crooner has utterly dominated both the singles and albums charts, breaking several records and – believe it or not – taking 16 positions in the top 20 singles of the week. That’s right… every single song of his new album- 16 of them – made the top 20! This is a first in chart history – no artist has come close to achieving it before according to chart record. 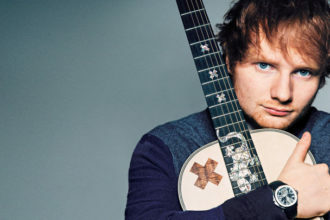 The top five of the UK singles chart are all Sheeran in a ruthless clean sweep. ‘Shape of You’ is at number one, followed by ‘Galway Girl’, ‘Castle on the Hill’, ‘Perfect’ and ‘New Man’. This is, you guessed it, also another chart first. The dominance doesn’t stop there. Sheeran’s album has sold more than the rest of the top 500 combined. 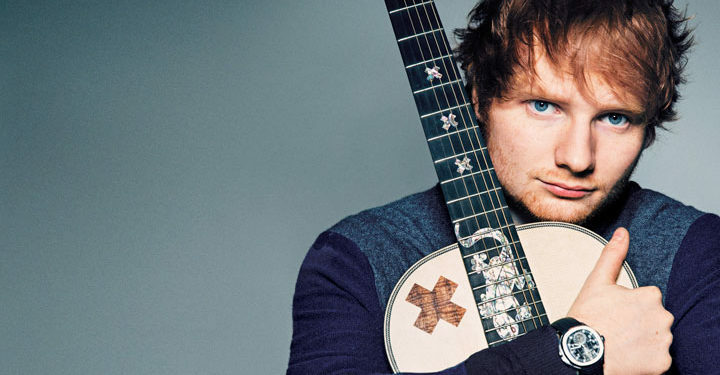 BRITISH MUSICIAN, ED SHEERAN BUYS 4 HOUSES AT ONCE . 3 Things That Can Land You In Kirikiri!